We hope that club members who have not rowed much recently, have had a break over the winter, or have recently joined the club will come along for extended club sessions at the end of the month. 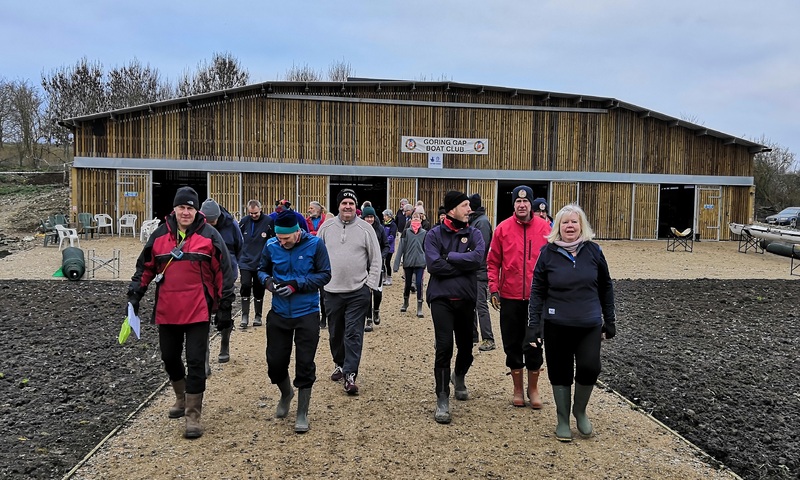 On Saturday 28th we will have the usual club session from 9 – 11am with tea/coffee and cakes/pastries available after the session if you would like to stay on and chat to other club members, hear about future events and get an update on the boathouse construction. On Sunday 29th the club session from 10 – 12 will continue with a BBQ for all. At both sessions there will be coaches available so if you feel your technique is a bit rusty you can have some coaching and an opportunity to try out a variety of boats. Do try and join us, bring a few pennies for the refreshments (reasonable prices but any profit will go towards the boathouse) and let’s get lots of club members back out on the water.